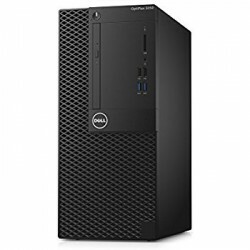 OVERVIEW: Thoughtfully designed: Work unimpeded: These desktops come with all the same ..
OVERVIEW:Designed to fit the way you work.Incredible versatility: The OptiPlex 7050 has an adaptable..
OVERVIEW: Designed to fit the way you work. 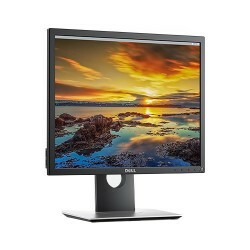 Incredible versatility: The OptiPlex 7050 ..
OVERVIEW: A reliable and affordable 18.5" monitor with essential features that meet everyday off.. 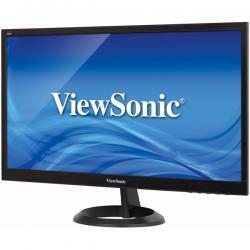 FEATURES: Purposefully designed for comfort and convenience Easily adjust your monitor to you..
OVERVIEW:16:9 Widescreen Optimized for HD ContentEquipped with a 16:9 aspect ratio and 1366x768 nati..
OVERVIEW:Full HD 1080p ResolutionThis monitor features Full HD 1920x1080 resolution for unbelievable..
OVERVIEW:SuperClear® IPS Image Enhancement Technology with 95% sRGB coverage and wide viewing angles.. 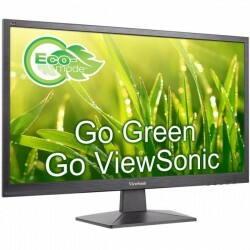 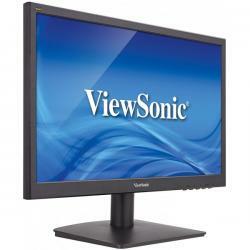 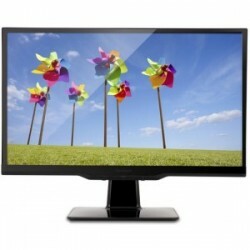 FEATURES:The ViewSonic VA2407h is a practical 24” (23.6” viewable) Full HD LED monitor designed with.. 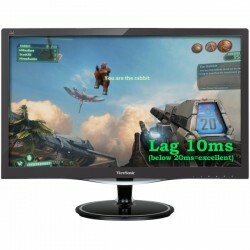 FEATURES:Ultra-fast response timeAMD FreeSync™ technologyLow input lagBlack stabilization for ultima..